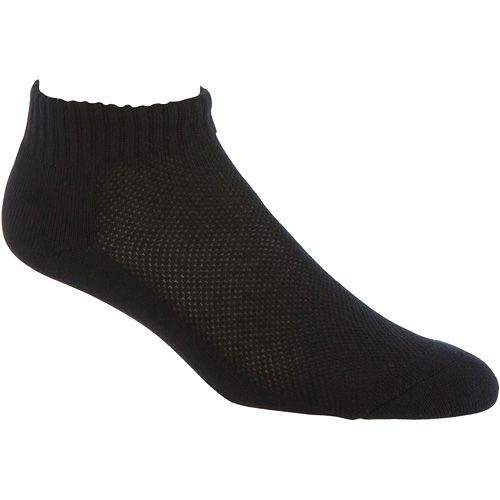 Black Ankle Sock, Size 10-13 ***NOT AVAILABLE | 500518, EROS HOSIERY, Black Ankle Sock, Size 10-13 ***NOT AVAILABLE | McDonald Uniforms, Inc.
1 Pair. 83% cotton, 17% polyester. 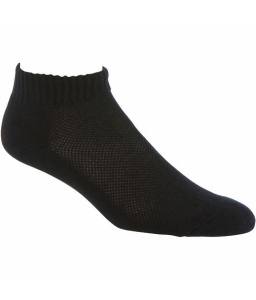 Fits Shoe Size in Men's 6-13.